Stay in two of the most gay-friendly destinations in Europe – Barcelona and Sitges. 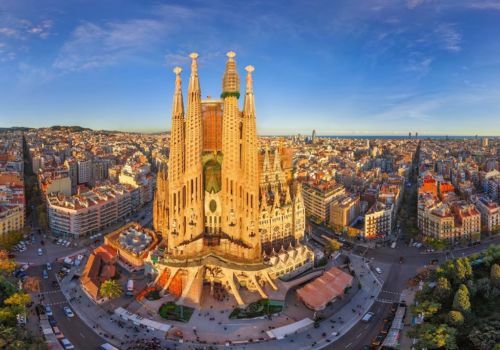 Just half an hour from each other, immerse yourself in the Gaudi culture of Barcelona before heading to Sitges to relax and unwind in this quaint Spanish beach town. 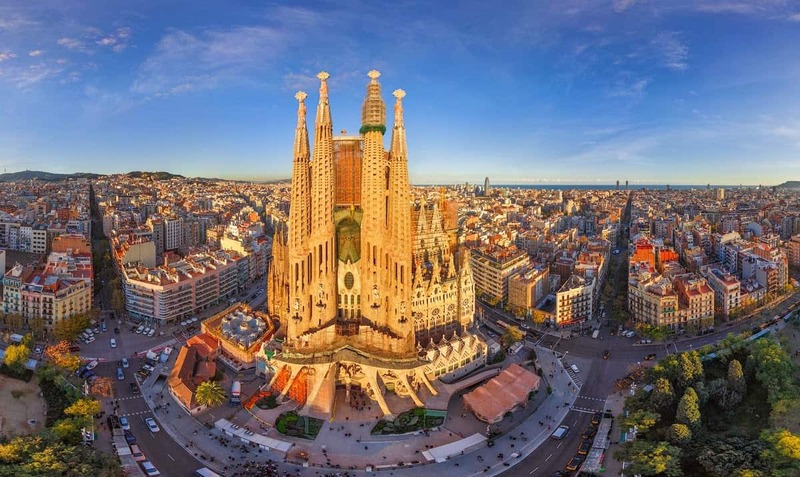 Famous for its Gaudi architecture and its unfinished cathedral – the Sagrada Familia – Barcelona has plenty to keep you entertained. With a rich culinary scene and an abundance of nightlife, this city also has a Picasso museum as well as plenty of Roman archaeological sites. Be sure to visit Parc Guell, one of Gaudi’s most famous creations. From here you’ll be able to look out over the whole city. Take a stroll down Las Ramblas before wandering into Barcelona’s Gothic Quarter, which is a medieval maze of alleyways, squares and shops. Enjoy tapas and the culinary scene. Barcelona now boasts a number of Michelin star restaurants. 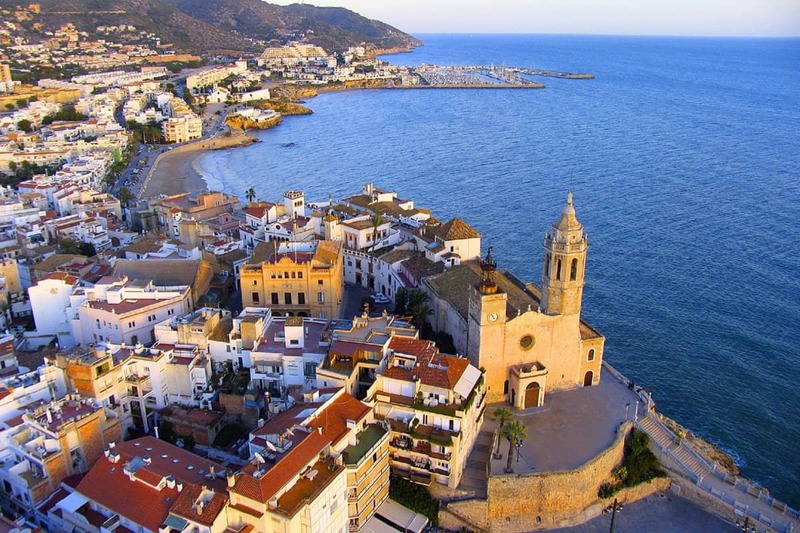 The beach town of Sitges is about a forty minute drive from Barcelona. With quaint cobbled streets and many cute eateries, this is an ideal town to base yourself for a few days to enjoy its laidback vibe. You’ll only find one of two boutique hotels here, though there are plenty of other properties. In the summer, the town comes alive during Sitges Pride and there are plenty of gay bars and clubs to keep you entertained.